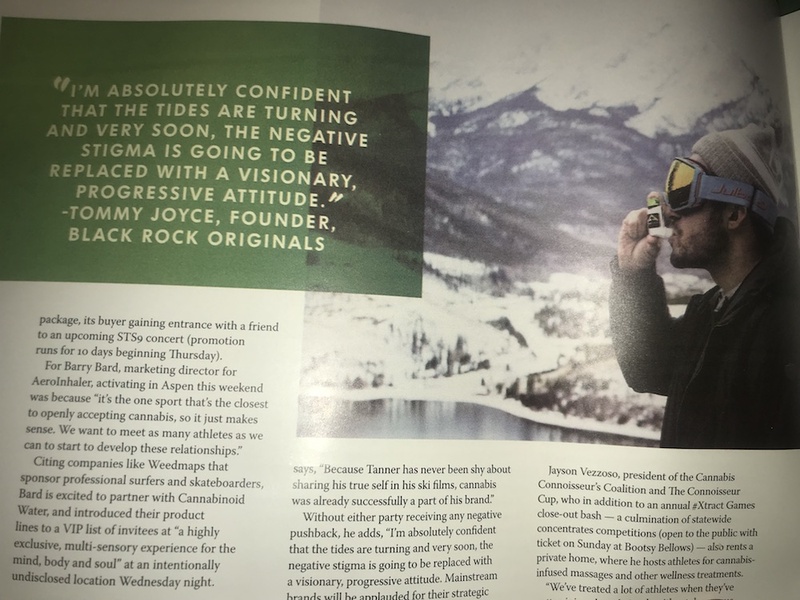 The Aspen Times X-Games Cover Story Features the AeroInhaler! 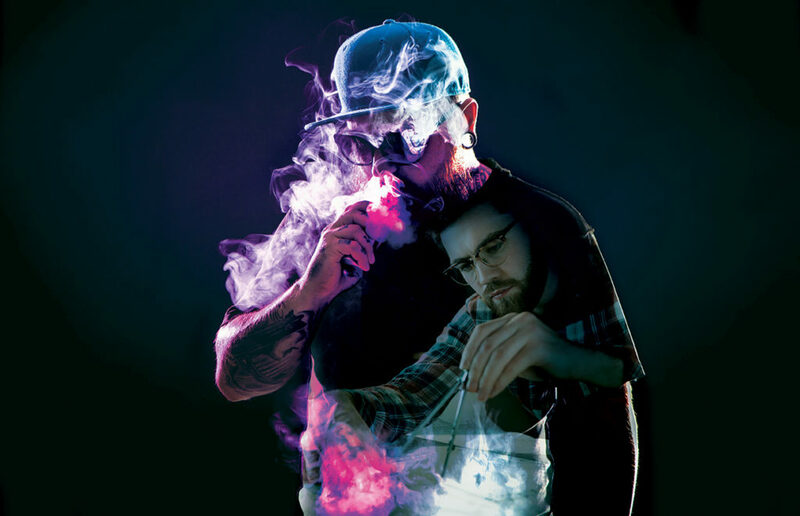 The world’s only cannabis live resin, terpene-infused Aerosol Inhaler, the AeroInhaler, was recognized as 2017’s “Invention of the Year” at Colorado’s annual Cannabis Business Awards. 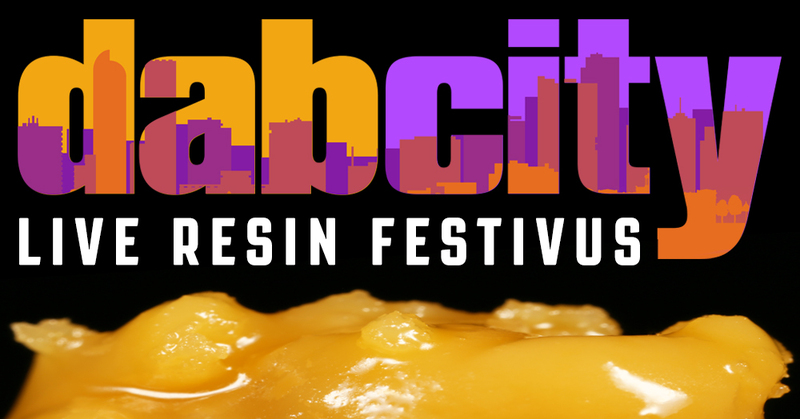 Dab City a Live Resin Festivus! 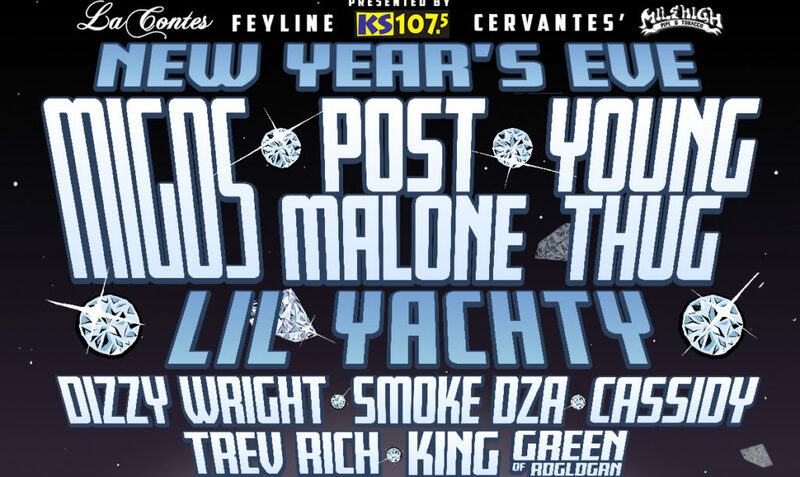 NYE 2018 at Magness Arena!